Every time I read about the Victorian Government’s ill-fated Ultranet project, I cringe. The $60m project, which in fact has actually been a $240m project, was intended to be the one school management system to rule them all. An integrated, all-in-one school learning management system to be used by every state school in Victoria. After much fanfare, it crashed on its first day out, and was reportedly plagued with technical issues that kept teachers away. Anecdotally we’ve heard it was, well, less than great. It was shut down in 2013; however the ongoing anti-corruption hearing keeps it in the headlines. Of course, the apparent corruption around the tendering process stinks to high heaven, but let’s put that aside for the minute. The going-in assumption that a system like this should cost $60m, let alone the $240m or more that it actually cost, is just crazy, cringe-worthy in-fact. At Stile, we used lean start-up methodologies to build a cloud learning platform that schools and teachers find genuinely useful, and have delivered it at a fraction of the cost of the Ultranet. Sure, we don’t cover Ultranet’s whole intended scope, but even when extrapolating for the extra work that would entail, we wouldn’t get close to $60m, let alone $240m. We’re not the only ones — there are a number of great start-ups and SMEs around Australia efficiently building and supplying quality technology solutions to our schools. So why isn’t the government actively seeking to harness these businesses, the supposed “engine of the economy”, with actual domain and delivery experience in the education sector? 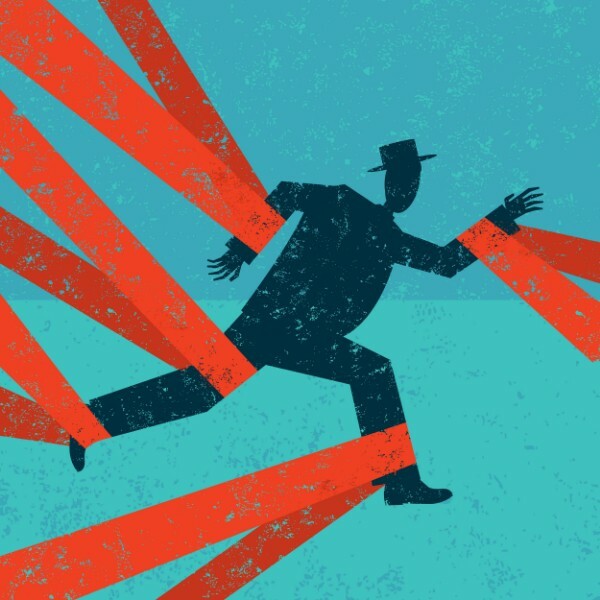 One problem is that governments actively make it difficult for small businesses to take part in serving the government sector by wrapping us all in a mind-numbing amount of red-tape. Take Queensland for example. To officially supply our cloud-based learning platform to individual schools in this state (at a total cost of just a few thousands dollars a year), we are required to adhere to the GITC (Government Information Technology Contracting) framework for IT suppliers. One does start to wonder, would you need GITC accreditation for a handful of USB thumb drives? I get out of bed every morning because our team share a genuine desire to make learning more engaging for students (particularly in science). We’re not a massive IT contractor out to make a buck from government contracts, and we’re not here to cut corners. We keep our team small and agile so we can stay on the cutting edge and so we don’t have to charge more for our service. It also means we don’t have the organisational bandwidth to fill out pointless paperwork, or jump through bureaucratic hoops. The Government must itself innovate to find ways to efficiently work with startups and SMEs in Australia. If it can, not only will the teachers and students in our public schools have access to the same innovative technology their privately educated peers do, but it’ll be delivering real value to the taxpayer and community at large.